Health officials on the Pacific island of Palau are reporting an outbreak of dengue fever. 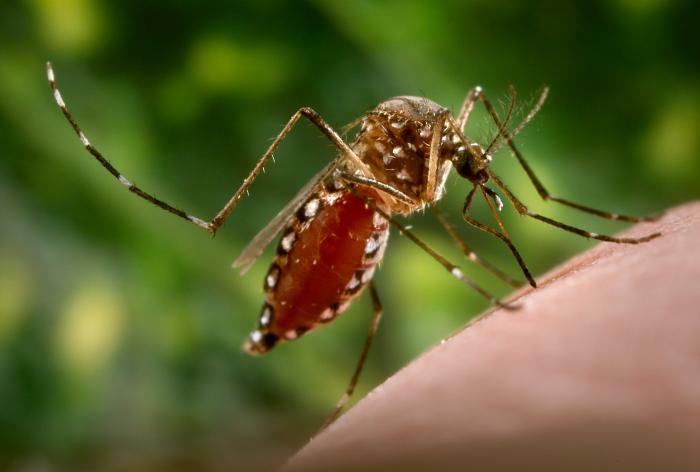 According to the Ministry of Health, the first ever laboratory confirmation of two cases with dengue serotype-3 were reported, prompting an health alert. In just the past week, authorities reported nine new cases bringing the outbreak total to 57 cases since Dec. 1.